Out-U-Go! 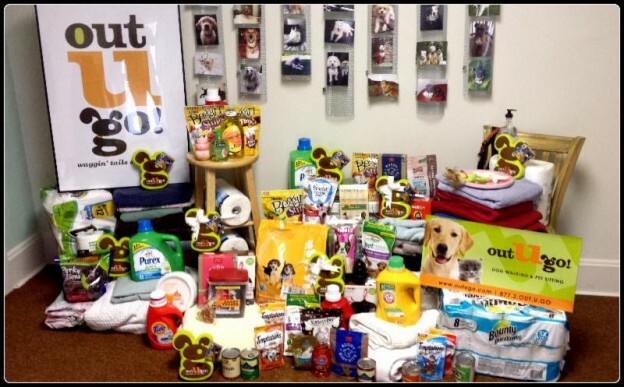 Downers Grove Pet Care is helping to celebrate Adopt A Dog Month. 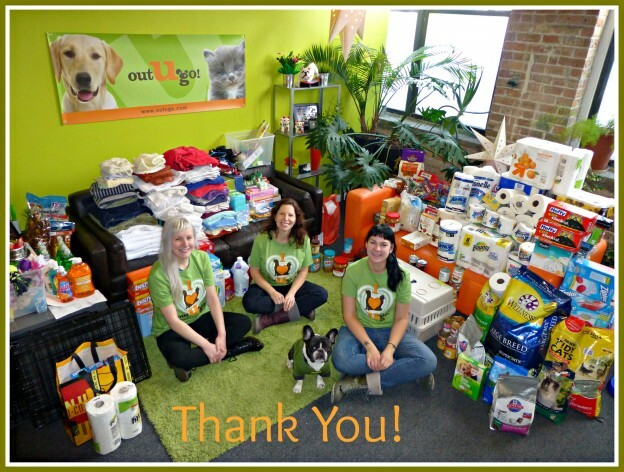 Adopt your next pup or kitty from Hinsdale Humane Society and automatically be entered into a drawing to win awesome prizes including Out-U-Go! gift certificates! 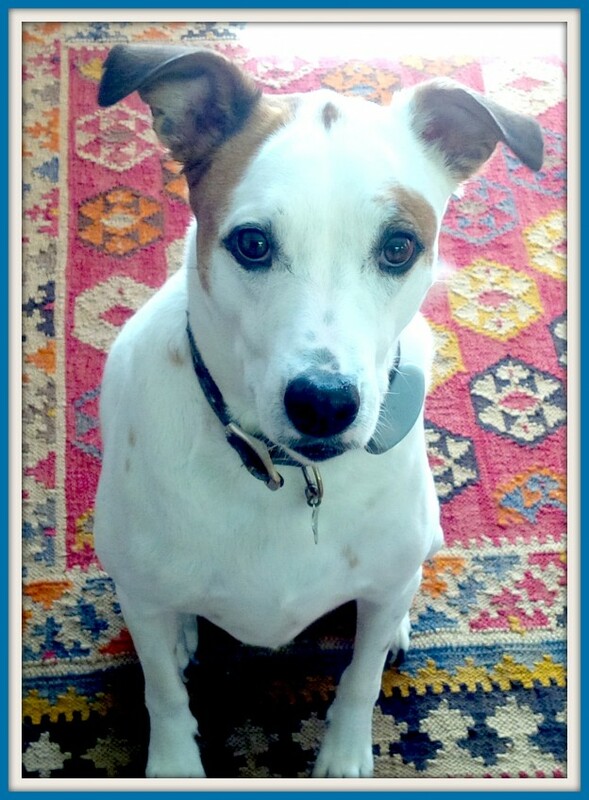 This entry was posted in Downers Grove Diary and tagged adoption, dogs, Downers Grove, Hinsdale Humane Society, homeless dogs, pet care, pets on October 14, 2013 by Laura Rumage. 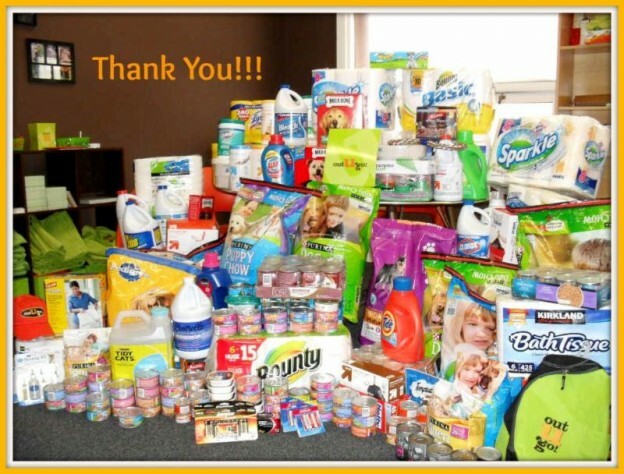 The West Suburban Humane Society invites you to collect pledges and walk to benefit the homeless animals in their care on Sunday, September 29th, 2013. Say “Woof!” to Out-U-Go! 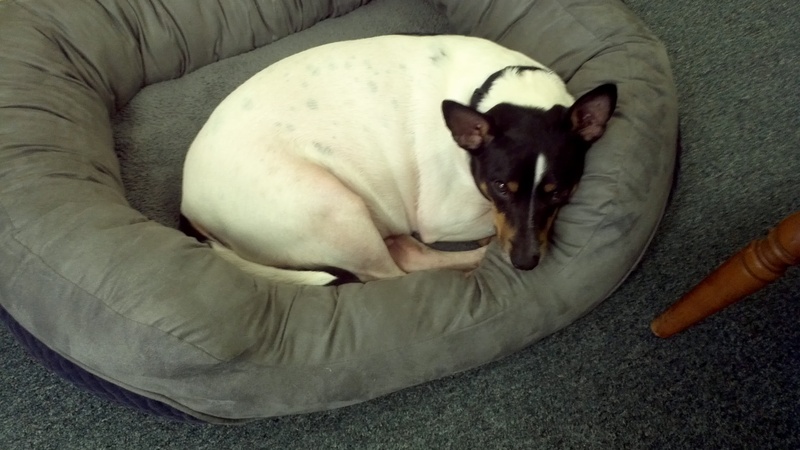 Downers Grove Pet Care while you’re there! Barkapalooza is the organization’s biggest and best fundraiser of the year, featuring great groups, great food, & great fun! 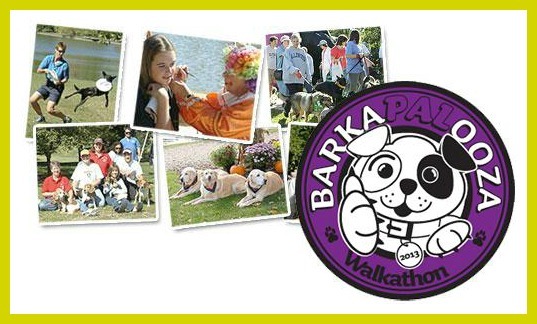 Kids will enjoy the Barkapalooza pet parade and PAL pups scavenger hunt! This entry was posted in Downers Grove Diary and tagged canine event, charity events, Downers Grove, homeless dogs, outdoor events, pet events, pet-friendly, West Suburban Humane Society on September 15, 2013 by Laura Rumage. Barks, Bites, and …..Porta Pottys? Out-U-Go! Tallahassee joined the Animal Shelter Foundation (ASF) in the All Saints Hop Yard on September 2nd for “Barks and Bites” to benefit animals in need. This was our first event and it gave us a chance to introduce Out-U-Go! 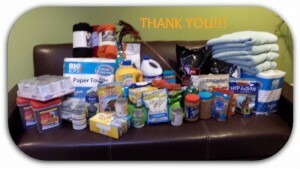 to Tallahassee in a way that helped bring attention to ASF who works tirelessly for animals in our community. We introduced the OUG Manifesto and explained OUG’s unique ability to be completely flexible for Tallahassee pet parents. We had the pleasure of having Greta (our first and totally fantastic pet sitter!) 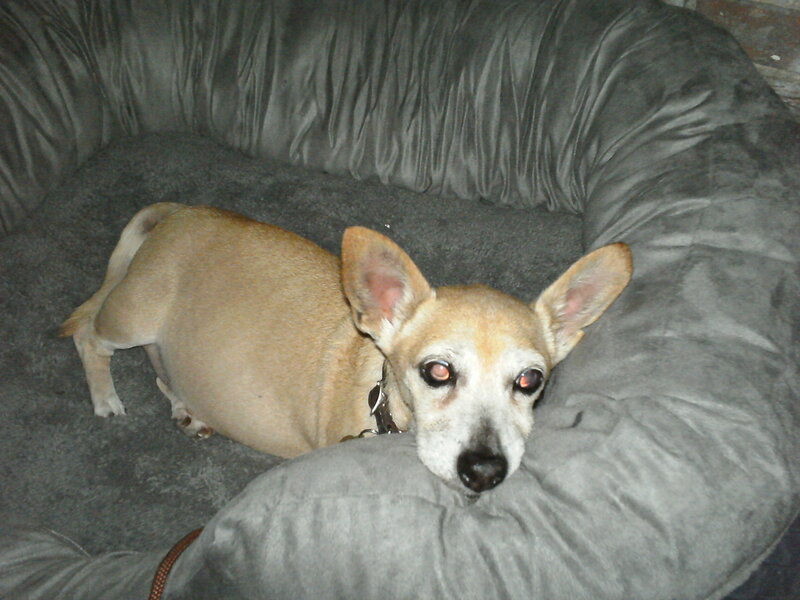 and her love-bug Honeyboo (OUG Tally’s first Chiweenie!) join us for the fun! Tallahassee’s Top Dogs were joined by Kevin-Top Dog husband extraordinaire-with Grace the Dalmatian…the only dog we have, who could make it through the event without making tremendously bad choices. 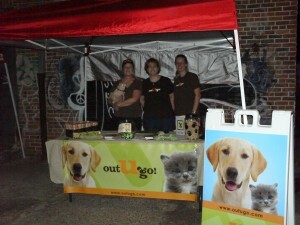 Three of our loyal supporters…Marcus, Renee and the lovely Miss Fiona-dog, hung out with the Out-U-Go! gang. 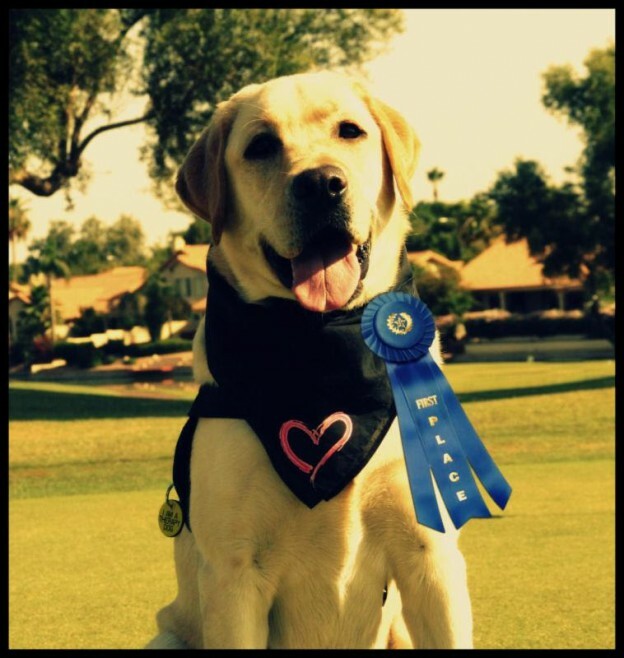 We explained our unique capabilities with OUG’s own Dog Walk University training under our belts and the Tallahassee Top Dog’s predilection for attracting less than mainstream animals. In fact, the Tallahassee Top Dogs are practically a needy animal Special Ops unit! Bailey, our 7lb Calico with cat-patterned baldness, irritable bowels, and a skin condition requiring antihistamine ear cream that requires jujitsu moves to protect any skin you are particularly fond of. Bruce, our big boned rat terrier- with an unidentified plant allergy causing his bottom half to turn an odd shade of pink while scratching himself uncontrollably, requires daily oatmeal baths that need to air dry while lap sitting on his fluffy towel so he can catch up with the Kardashians. And then there is Delta…..a loveable lab mix rescue who refuses to eat anything that is not served in a pizza box and has only one hip ….requiring physical therapy, treadmill time (complete with her own custom doggie ankle weight), massages and bubbling in a hot tub to work the kinks out. So a needy hamster that requires being worn in a hoodie for at least 13 hours a day……..NO PROBLEM! After assuring the hamster pet parent we were uniquely qualified to care for her little love, we received the best question of the night…..Was Out-U-Go! the Porta Potty Company? As we were situated right next to the Porta Pottys…and our name has OUT and GO in it…we really should have expected this……and really folks….couldn’t a pug who went on a Snausages binge be considered a portable potty unit? Stay tuned for the exciting play by play coverage from Out-U-Go! Tally’s first Play Date in the Park on October 15th! 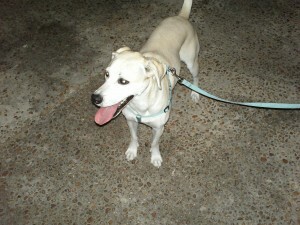 This entry was posted in Tallahassee Tails and tagged fundraiser, homeless dogs on October 6, 2011 by admin.